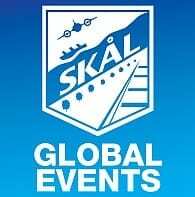 Skål is the only international organization whose members are active in all sectors of the tourism industry. These professionals gather at local, national and international levels in an atmosphere of friendship to talk about topics of mutual interest. The word Skål comes from Scandinavia and has a long tradition. The “Skål“, a bowl with a welcome drink, was offered to visitors when they entered the home. One would say “Skål” as a sign of friendship. The letters of the word Skål mean: Sundhet (Good Health²) Kärlek (Friendship) Alder (Long Life³) Lycka (Happiness¹). Contacts for new business – 16678 tourism related companies to ch399 clubs from 87 countries to choose from. Networking – 16678 tourism professionals worldwide with whom to make contact. Moving to a new area? – use Skål to meet other tourism professionals. Travelling – many opportunities to attend Regional, National & International meetings offering special travel arrangements. Travelling Support – having problems in another country, contact the Skål Club in that area and your fellow Skålleagues in that country can/ will help. Travel Industry Services (TIS) – now open to all Skål members. 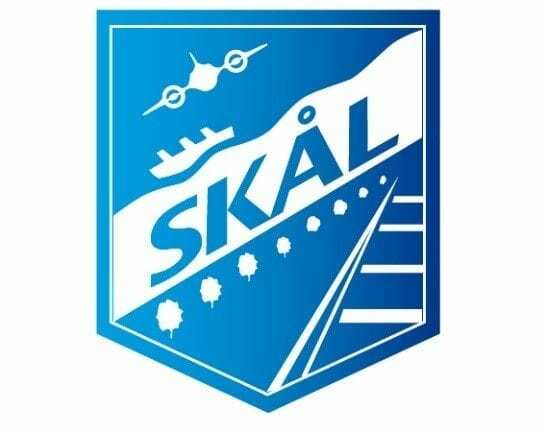 All you have to do is register on traveltis.co.uk using your Skål membership number as your password and then click on Skål Member in the ‘affiliate block’ below. Monthly networking – provides an opportunity to meet and interact with local and international colleagues and to entertain business associates. Skål International News – a quarterly electronic magazine with articles of an International nature. Monthly Newsletters – club level news and topics of interest and importance in your area. Free website (skal.org) linkage worldwide through Skål International. Redefining your business as “globally” linked. Free Cape Town Club website (skalsouthafrica.org) – with all paid up members getting a free listing and access to the website. Use the website as a networking tool and contact those Skålleagues you believe you can do business with. Young Skål – gives young professionals the opportunity to meet prospective employers, work together with the executives in the Tourism Industry and to learn and get support and guidance from them. Florimond Volckaert Fund – The fund was set up in 1954, in the name of the acknowledged founder of Skål, to provide assistance to Skålleagues and their immediate families who are in serious need of assistance. The Skål International Membership card – entitles members to benefits provided by other Skål members. These benefits are on the Skål International website and are constantly updated. Only global organisation bringing together all the facets of Travel & Tourism.